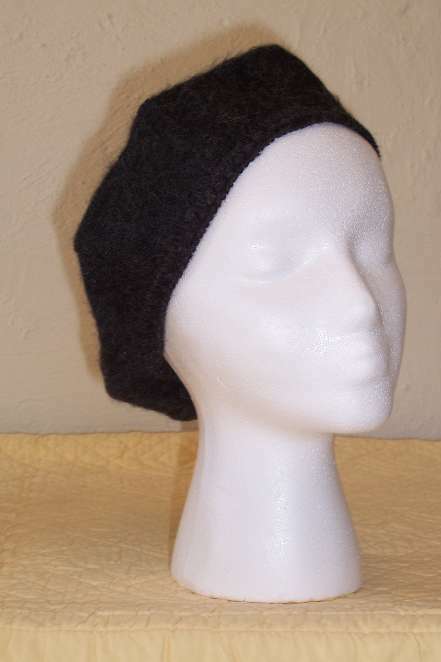 Add a touch of elegance to that outdoor outfit with this felted beret. Soft and warm with a lining to keep the shape this is ideal for even the dressiest occasion. Two colors available, tan and black.